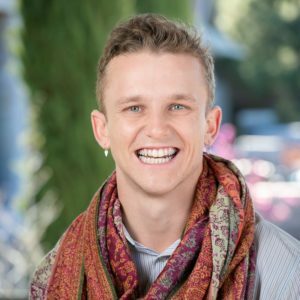 Will is an analyst on the Draper Richards Kaplan team, working to identify and support innovative social entrepreneurs. Prior to joining DRK, Will spent two years working as the Director of Camp Kesem Stanford, a small nonprofit camp for kids age 6-16 with a parent who has, had, or has passed away from cancer. He managed a team of Stanford student leaders to run the operations of the camp and fundraise throughout the year to provide the camp for free to the families. Will received his BA from Stanford University with a major in Science, Technology, and Society with a focus in Politics and Policy and a minor in African Studies.